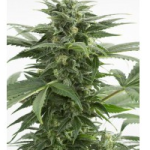 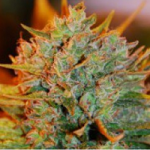 To complete our list of Auto seeds in time-scale order our final page details all the Autoflowering seeds that require a minimum of 10 weeks to grow, flower and fully mature ready for harvest. 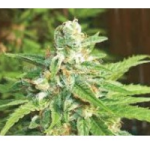 The longer flowering time required by these seeds often result in far greater yields in both quantity and quality, with the genetics generally more Sativa orientated than the faster finishing Indica varieties. 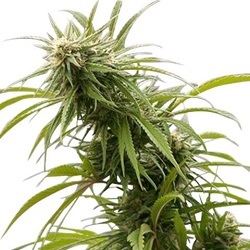 Although these Auto seeds can be grown both indoors and outside, the longer flowering times and length of light hours necessary each day, 18-20 hours of light per 24 hour period, make them better suited to outdoor growing than indoor, unless power costs are not a concern. 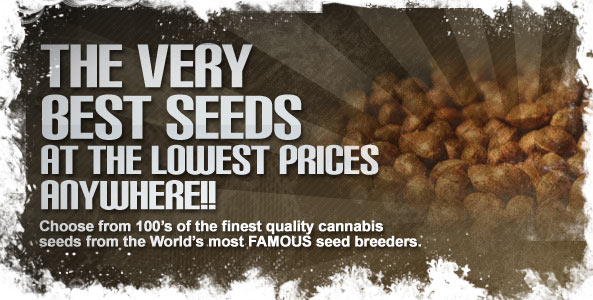 Expect good quality yields of potent Marijuana from any of the featured seeds. 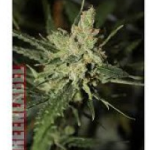 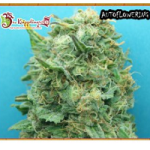 All of the autoflowering seeds reviewed are available for sale and world-wide shipping, including Canada and the USA. 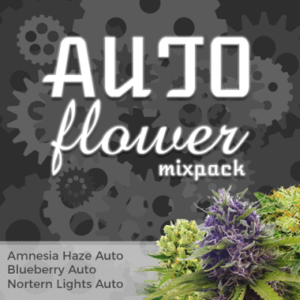 Click Any Of The 11 Week+ Auto Seeds To Learn More. 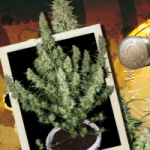 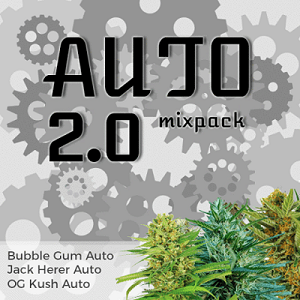 For The Fastest Auto Seeds Click Below.